Construction | Resource Systems Group, Inc. The construction industry faces a range of challenges including sensitive economies, signficant barriers to switching brands, evolving emissions regulations, new markets, new competitors and limited product differentiation. RSG has experience working with clients in the construction industry to address these challenges and make informed decisions by understanding their customers’ business challenges and practices, needs, purchase drivers, brand perceptions and future preferences through market research. 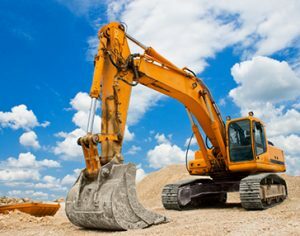 These customers include construction firms, quarries, landscape contractors, equipment rental companies as well as regional and local governments and range in size from 1000+ fleets to one skid-steer. RSG has experience working with clients to help them design and market next-generation construction equipment and product lines, evaluate new market opportunities for construction products and develop compelling value propositions.